Auto Transponder Chip Key or Alarm System Key-less Entry? Home » Auto Transponder Chip Key or Alarm System Key-less Entry? Transponder Chip Key or Alarm System Key-less Entry? Auto Transponder Chip Key or Alarm System Key-less Entry? This is a question you need to ask yourself when you car key fail to start your car. Your vehicle takes many security and luxury features. 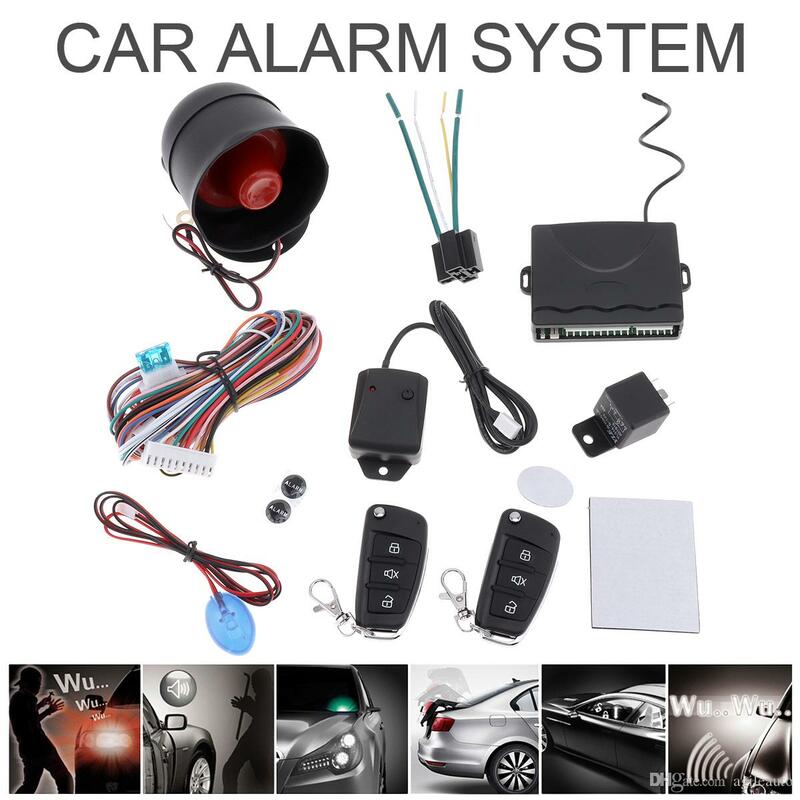 This includes anti-theft system, as well as alarm system. Anti-theft system and immobilizer are recognized on your dashboard lights or at the middle of your console. You should see a green key, yellow lock, or just a green or red flashing dot. For a professional auto-locksmith is easier to deal with your anti-theft system than your alarm system. We, at lockTech24/7, we have advanced diagnostic machines to determine a problem, either with your anti-theft system and the computer chip in the head of the key of your car. Call us for a phone call consultation to determine the problem of your car key. This could be one of the problems when your car key, eventually, fail to start your car. For instance; today we got a call to repair a computer chip car key. By checking about this car year, brand and model, we found out that this car doesn’t take a computer chip key. By asking a few more questions when the customer describe the problem, we realized the problem is with an after-market alarm system. In the case of your automotive after-market alarm system fail to start your car, we are here to help. We can disable your alarm system in no time. Cal us for roadside assistance 24 hours a day, 7 days a week. If you wonder is it your transponder chip key or alarm system key-less entry? We can find the answer quickly after you call us. 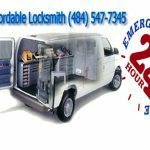 LockTech24/7 auto locksmiths are ready for your call. LockTech24/7 automotive locksmiths in Easton, Bethlehem, and Allentown PA. We are #1 automotive locksmith providers for anything you need from auto lockout to car key replacement and ignition lock repair. Whether you need to take care of your computer chip key or your alarm system, we are here to help. We know when it comes to automotive locksmith services, it usually an emergency auto locksmith service. No matter if you need a car lockout service, broken auto key extraction, car key cut or program, as well as ignition switch repair, we can do them all. 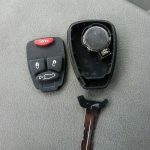 The simple way to determine the problem of your car key is to call us to evaluate the problem. We have the diagnostic machine to find out whether your car doesn’t start because your transponder key or your aftermarket key-less entry alarm system fails to release the systems of your vehicle.